Welcome to Year 1 and class 1B. A polite reminder that Year 1 is a nut free zone due to a severe nut allergy in the year group. Please ensure your child washes their hands before coming to school if they have nuts for breakfast and that lunchboxes are nut free. Please also remember- NO strawberries in Year 1 as Mrs Bottomley is severely allergic to them! Thank you! This term we have been learning about castles. We have learnt about who lived in a castles, the jobs they might have done and why a castle was a safe place to live. Our favourite job was the 'Gong Farmer'. Why don't you look up what he did! We are going to have a medieval banquet to celebrate the end of this term's learning. 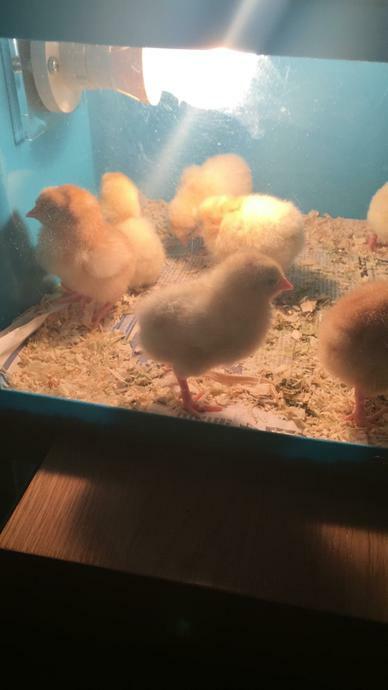 We have been learning about signs of new life in RE, ready for Easter. Most excitingly, we had some real new life in our classrooms. 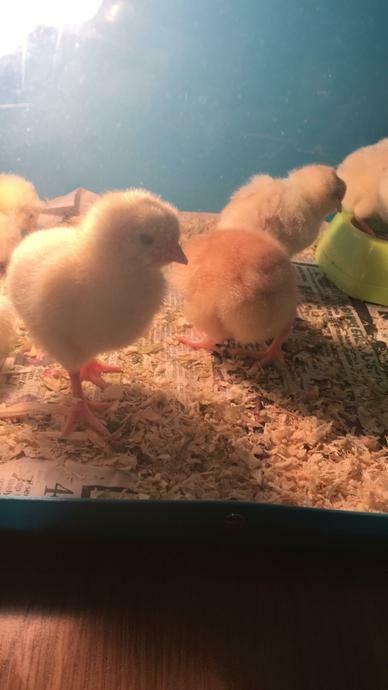 Baby chicks! 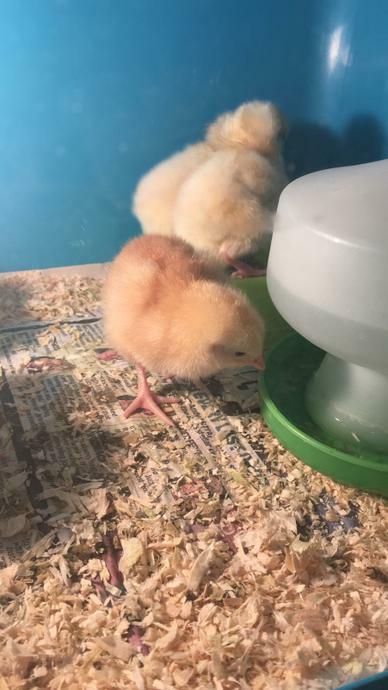 We watched 9 eggs hatch and then watched the fluffy little chciks grow for two weeks. They were so cute! This term we will be learning about light sources. We will be going on a hunt around school for different light sources and deciding what objects are light sources and which are reflectors of light. We will learning about fireworks and Guy Fawkes and will use different media to create a display for our classroom. Our Christmas play is called 'The Inn-spectors'. We are really looking forward to showing our families- watch this space for photos of our wonderful costumes! 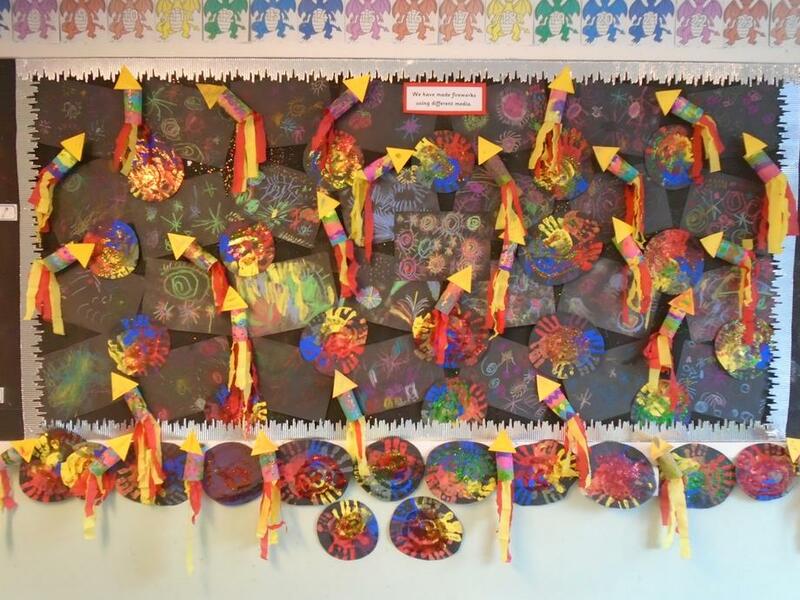 This term our link learning is 'A Sense Of Wonder'. We will be exploring our 5 senses and naming parts of our body. We will be finding out about hot and cold places and explore what happens throughout the different seasons in the year. We will be coming home with a 'Magical task' to help us find out about Autumn. Watch this space for the pictures of our projects! In numeracy, we will be focusing on numbers, careful counting and place value- how many tens and ones make up a number. In Literacy, we will be focusing on our letter formation, reading skills and enjoying lots of stories! I wonder which ones we will like best. We will also be setting a challenge... Who can read in the most unusual place? We cannot wait to see where you like to read!